Leading italian distributor for Aerospace alloys. High performance and a broad materials portfolio. Abilities, skills and development: values reflected in our strengths. We use the best technological and innovative solutions to serve our products. Safety and certification are essential elements to continuously ensure high quality standards. Satisfy customers and improve products / services to thus enhance the quality and ensure the integrity of supplies for industry. AMM Italy is a leading Italian aerospace material distributor. The company -privately owned- has its headquarters in Milan and was founded in 2011. Although still young it quickly ramped its experience in the aerospace industry as well as broaden its customer portfolio with prestigious clients. The company has grown steadily thanks to the targeted support and tailored supply chain services plus the constant search for innovative solutions. 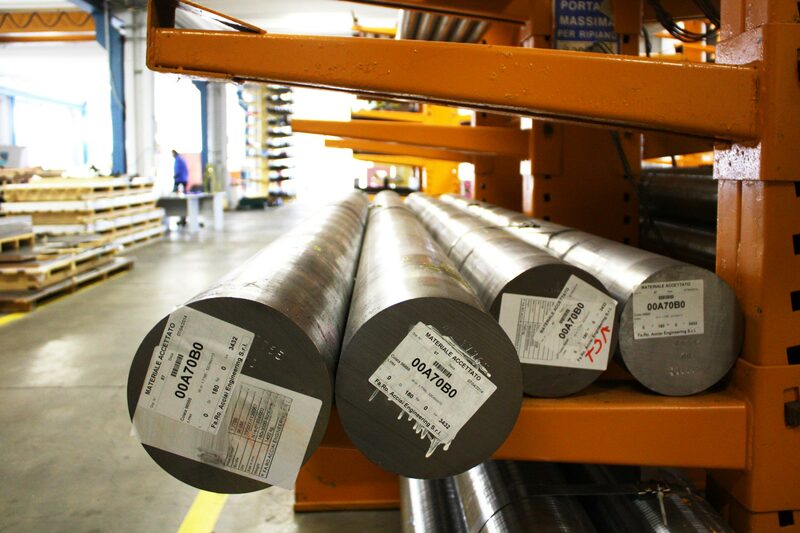 A prominent advantage is the possibility to have a vast inventory of aluminum, titanium, steel and superalloy products in most of the existing forms. Amm Italy offers high performance and a broad materials portfolio. Its partnerships with leading manufacturers is a key to success. The business objective is the growth in the aerospace sector: Amm Italy wants to service customers in the aerospace sector through a total quality and delivery service, establishing itself in the industry as a complete company, providing tailor-made solutions for the aerospace industry. Amm Italy owns and pursues continuous updates for its quality certifications of products and services. The company management system, compliance with environmental and human rights policies according to the following international standards. Amm Italy is a leading aerospace material distributor. and a broad aerospace materials portfolio. is a key to success. Questo sito utilizza cookies di profiliazione propri e di terzi per fornirti per offrirti la migliore esperienza di navigazione. Chiudendo questo banner, scorrendo la pagina o continuando la navigazione acconsenti all’utilizzo dei cookies.